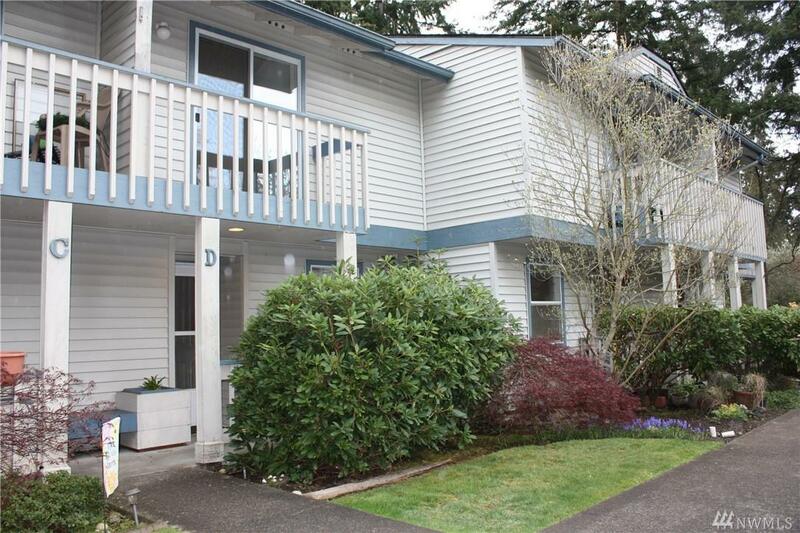 Delightful Edmonds town house in a great location with one bedroom, one bathroom 'room for rent'. Furnished bedroom with new carpet, large closet and sliding door access to balcony. 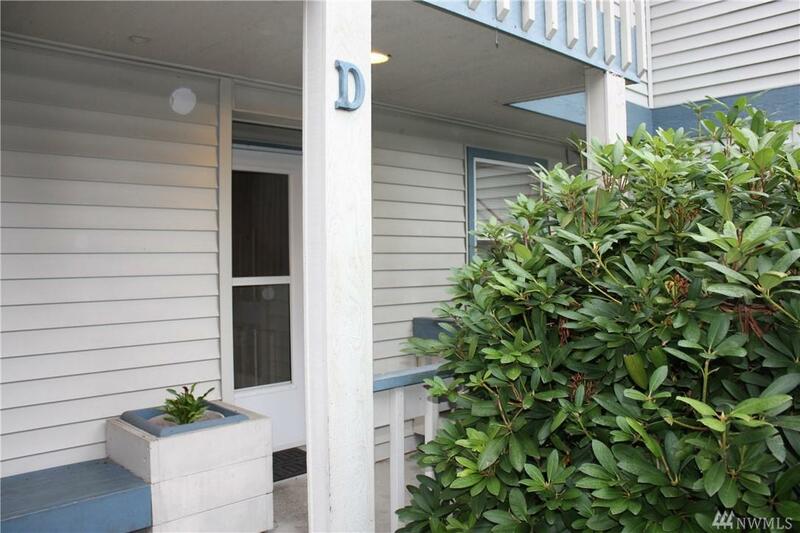 Water, sewer, electricity, washer, dryer and one close parking space included in this charming rental. 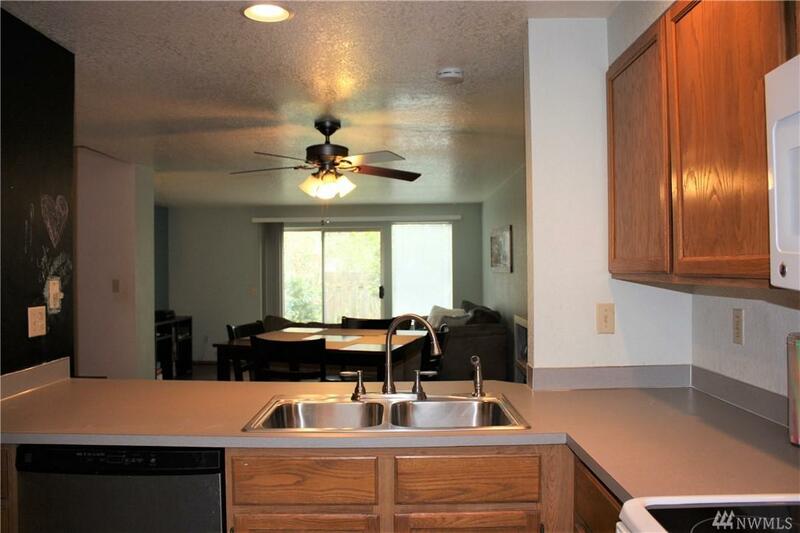 Bright main floor level with wood-like floors, kitchen with newer appliances, pantry space, dining room, living room and garden patio. Near Edmonds CC, metro stops and shopping. 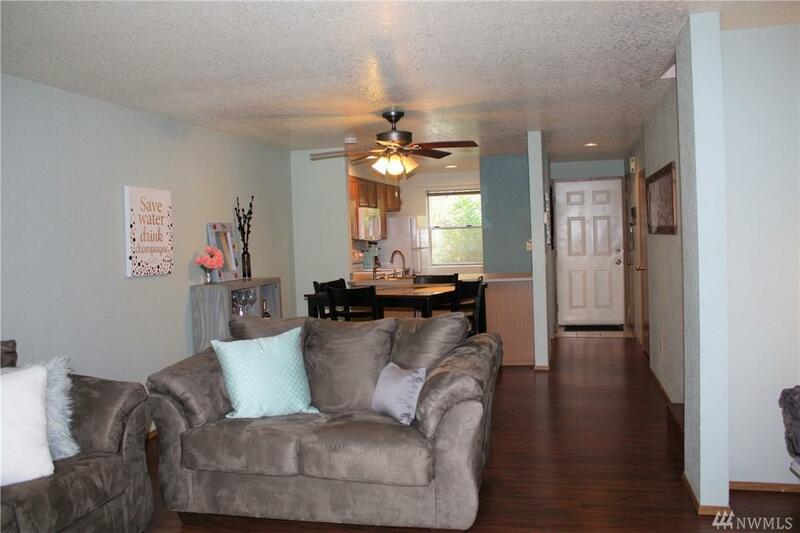 Share town home with current tenant.